Today, Eaze (www.eazeup.com) announced a new on-demand healthcare delivery service that enables patients to access medical marijuana easily, quickly and professionally via mobile device. Services are available now for patients in San Francisco. Eaze delivers medicine to most patients in 10 minutes on average. Patients can register with Eaze on their mobile devices in minutes. Eaze's proprietary technology verifies each patient's medical marijuana eligibility in seconds and provides access to an entire network of dispensaries. After a patient places an order, Eaze automatically dispatches a professional caregiver to hand deliver medicine to the patient's home. Patients can use a mobile device to track delivery in real time. "The process of acquiring medical marijuana can be slow, cumbersome and unpredictable. Often patients have to search multiple dispensaries manually each time they order as stock often varies. 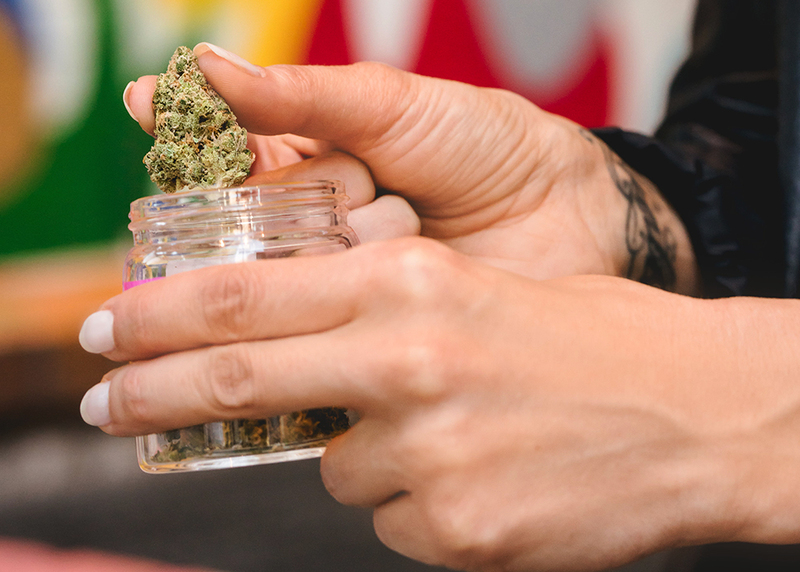 Verification of medical eligibility can take 24 hours and has to be repeated with each dispensary," said Keith McCarty, founder and CEO of Eaze. "Eaze's technology automates all of that so each patient can have a consistent, comfortable experience - and can focus on getting better." McCarty was an early-stage executive who helped build Yammer, a leading technology company acquired by Microsoft for $1.2 billion in 2012. Eaze has additional executives on staff with deep expertise in the healthcare industry. Eaze seeks to expand quickly to Southern California and the states of Colorado and Washington. Eventually, Eaze will expand to the remaining 20 states where medical marijuana is now legal. Eaze asks that prospective patients in those areas pre-register atwww.eazeup.com so that Eaze can document local needs and build partnerships with dispensaries, growers and caregivers serving those areas. The state of California legalized medical marijuana in 1996. The medicine is often used to treat epilepsy, cancer, multiple sclerosis, chronic pain and other serious illnesses that may not respond to traditional medications. New strains of marijuana have been developed to increase healing qualities while decreasing high-inducing effects. Multiple forms of marijuana now exist for non-smokers and children. "Although the healing effects of marijuana have been researched and documented, the medicine is still subject to much controversy. It's a shame that patients requiring marijuana for chronic illnesses are often stigmatized. At Eaze, we developed technology to make it easier and quicker for patients to receive their medicine through professional delivery experiences," said McCarty. Eaze (www.eazeup.com) is an on-demand healthcare delivery service that enables patients to access medical marijuana easily, quickly and professionally via mobile device. Its proprietary technology automates patient verification and caregiver dispatch to hand-deliver medicine to patients in 10 minutes on average. 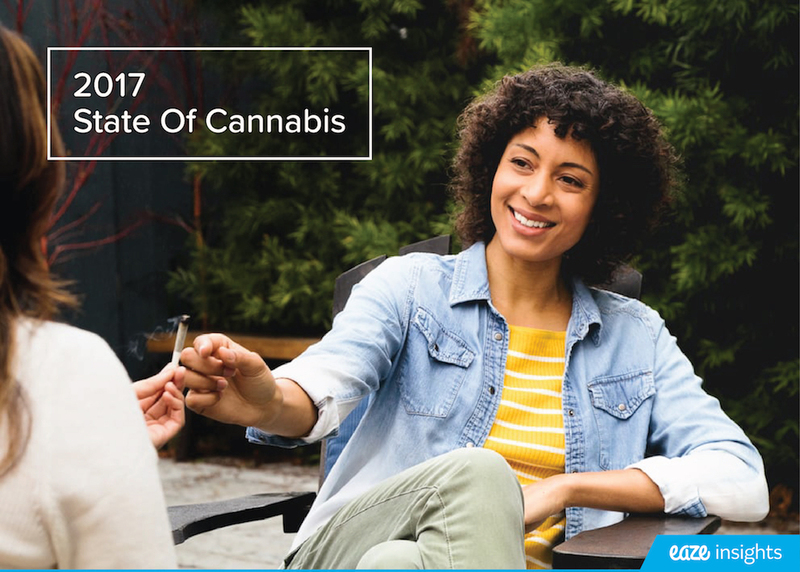 Founded in 2013 in San Francisco by Keith McCarty, a seasoned tech executive who helped build Yammer (acquired by Microsoft), Eaze is expanding quickly to all states where medical marijuana is legal.